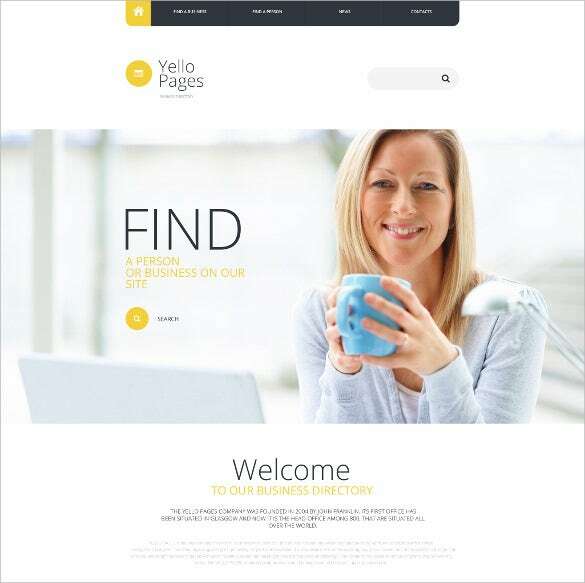 These HTML5 templates and themes are perfect for creating directory and listings pages. They are well equipped with some brilliant features and promises to be perfectly user friendly. They are responsive and work perfectly with tablets, laptops, and smartphones. They are also compatible with any and every modern day browsers.You may also visit Directory & Listing Blog Themes. 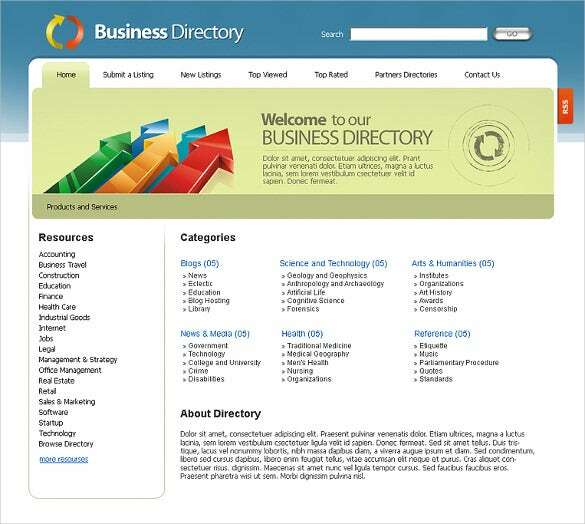 Business Directory & Listing is an perfect Responsive HTML5 theme for creating directory and listings pages. 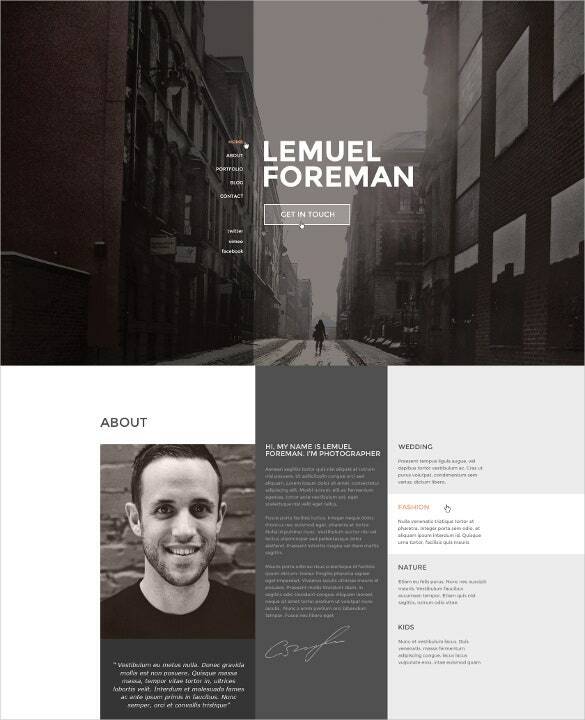 The template is developed using the bootstrap framework, coupled with features like parallax effect, sliced PSD files, and custom header/footer pages. Classified Ads Directory & Listing an perfect Responsive wordpress HTML5 theme for creating classified Ads directory and listings pages. 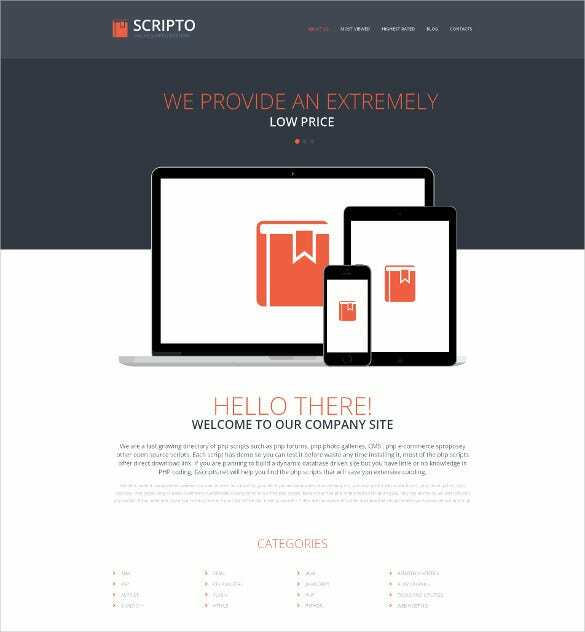 The template is developed using the bootstrap framework, coupled with features like parallax effect, sliced PSD files, and custom header/footer pages. 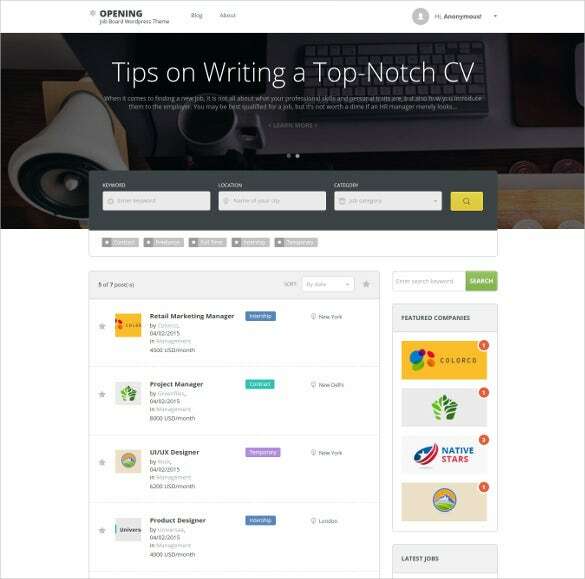 Job Market Directory & Listing an Responsive wordpress HTML5 theme for creating Job market directory and listings pages. 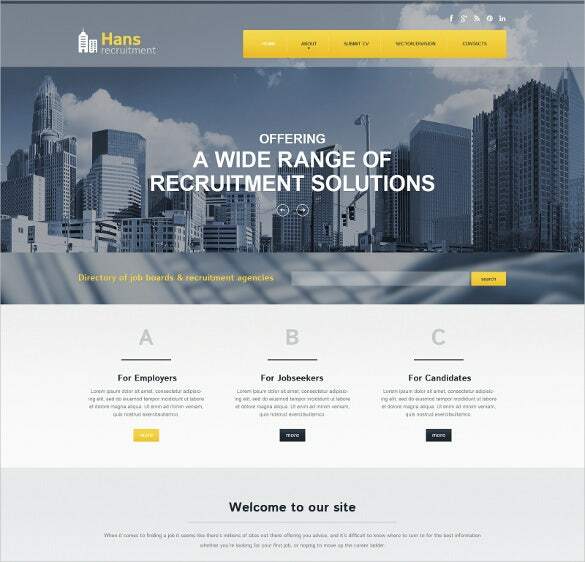 The template is developed using the bootstrap framework, coupled with features like parallax effect, sliced PSD files, and custom header/footer pages. 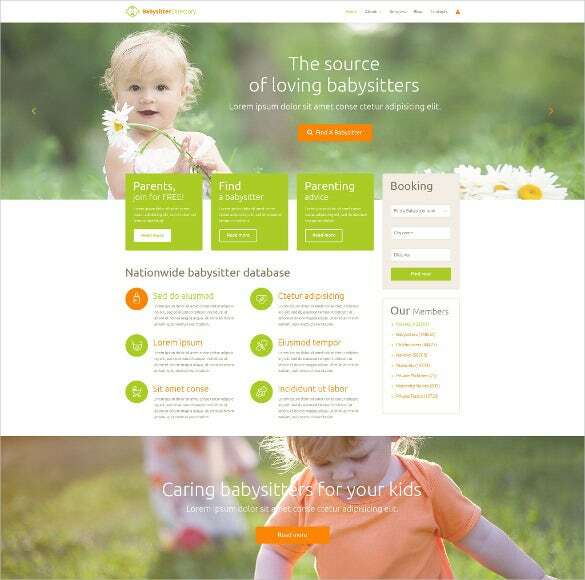 Babysitter Directory & Listing is an premium Responsive wordpress HTML5 theme specially designed for babysitter/nannies. The template is developed using the bootstrap framework, coupled with features like parallax effect, sliced PSD files, and custom header/footer pages. 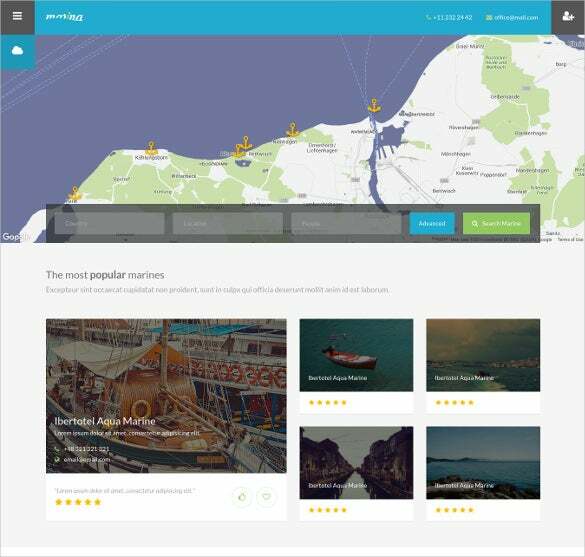 Marina Listing & Directory is an premium HTML5 responsive directory listing Template build using the bootstrap framework. with features like google maps, parallax effect, sliced PSD files, and custom header/footer pages. 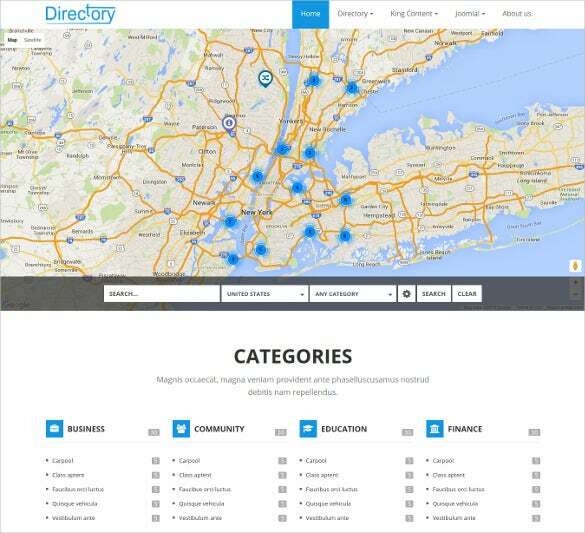 Free Business Directory & Listing is an free responsive HTML5 directory listing Template build using the bootstrap framework. It includes features like parallax effect, sliced PSD files, and custom header/footer pages. 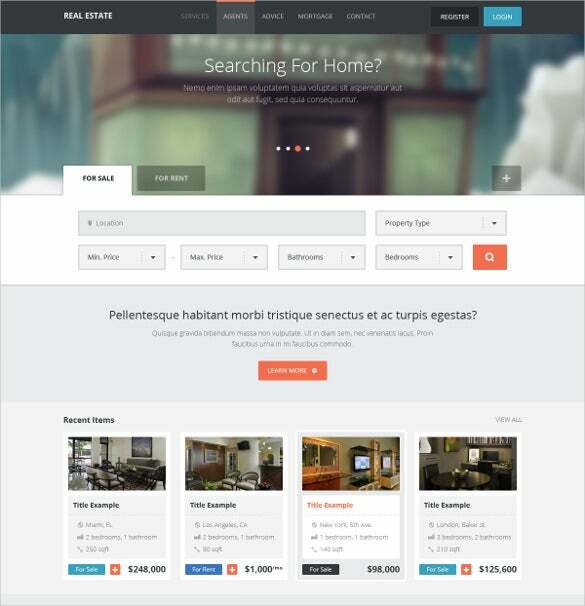 Premium Directory & Listing is an premium WordPress responsive HTML5 Theme. The theme is developed using the bootstrap framework, with features like parallax effect, sliced PSD files, and custom header/footer pages. 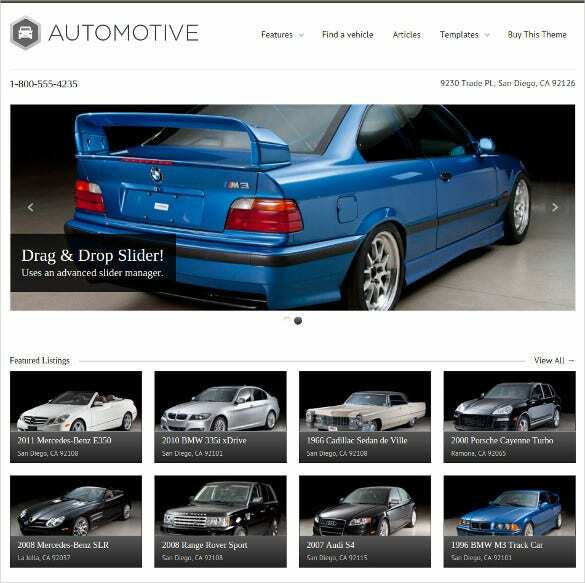 Automotive Directory & Listing is an premium WordPress HTML5 Template specially designed to list automotive directory developed using the bootstrap framework, with features like parallax effect, sliced PSD files, and custom header/footer pages. 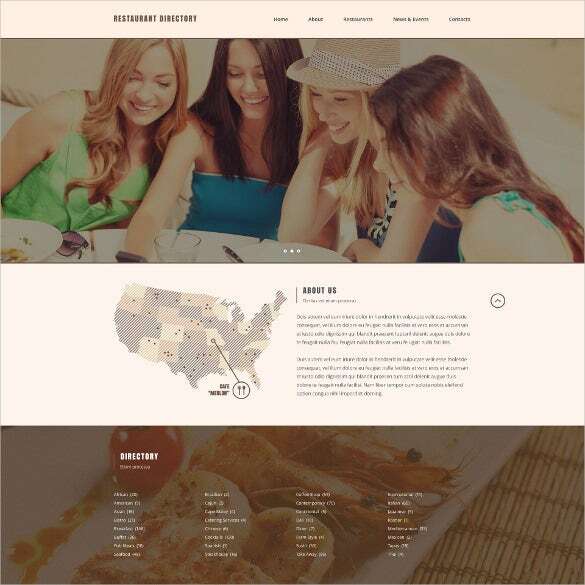 Cafe & Restaurant Directory & Listing is an premium HTML5 directory template especially designed for hospitality industry. It is built using the bootstrap framework. Some of their excellent features include parallax effect, sliced PSD files, and custom header/footer pages. 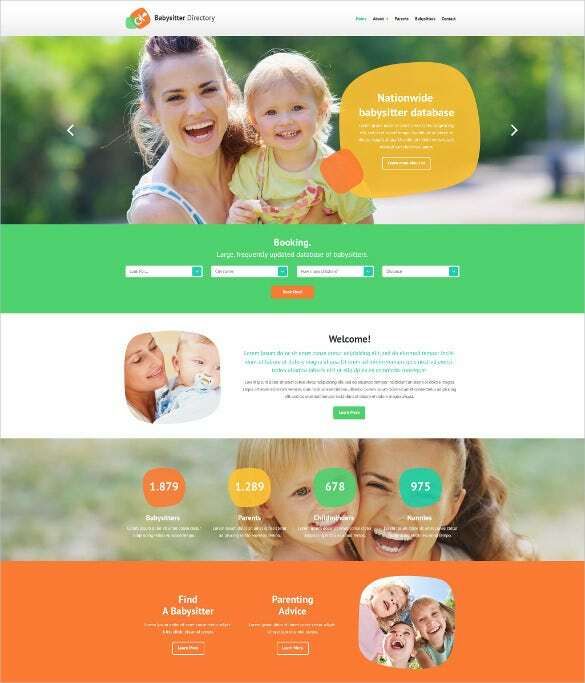 Directory & Listing is an Joomla HTML5 premium directory listing Website Template developed using the bootstrap framework. Some of its features are parallax effect, sliced PSD files, and custom header/footer pages. They feature retina ready display and are developed as per client suggestions to provide the best administrative experiences. 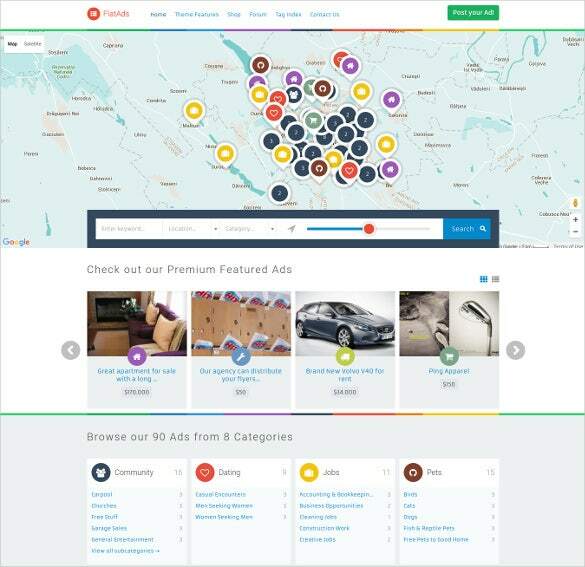 They are perfect for company owners, regular users, administrators, and SEO experts. 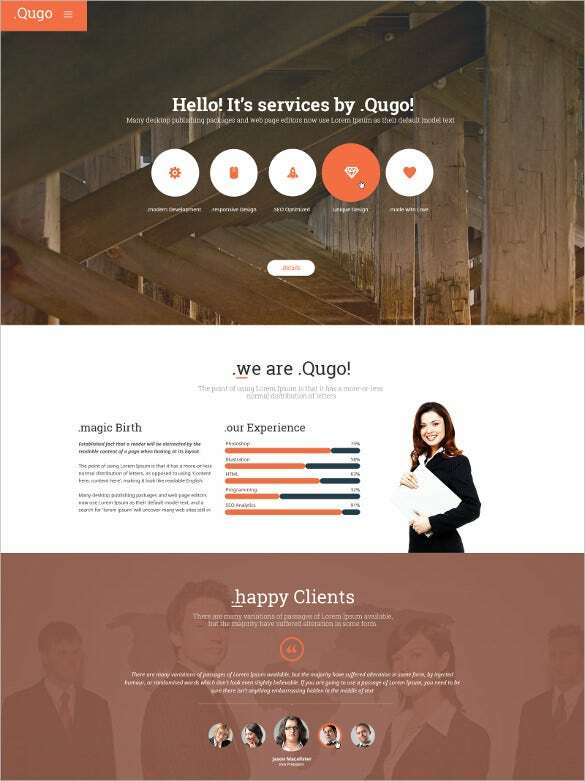 These templates are developed using the bootstrap framework. 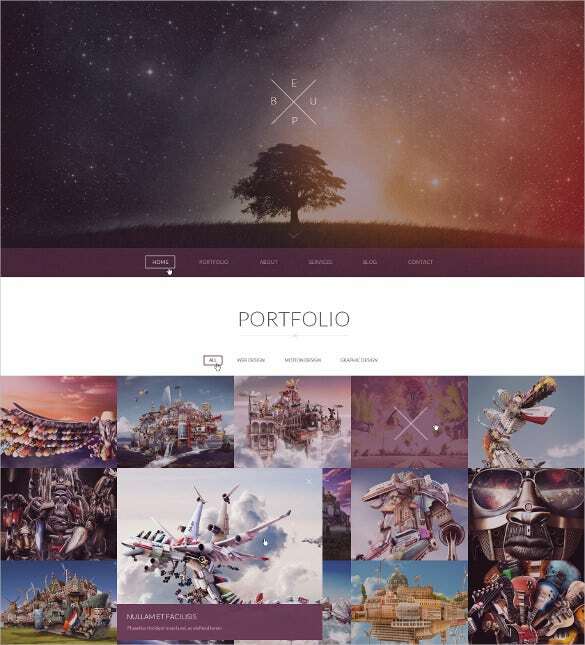 Some of their excellent features include parallax effect, sliced PSD files, and custom header/footer pages.